Interested in Raspberry Pi or VoIP? You’ll want to read about our new telephone system at work! 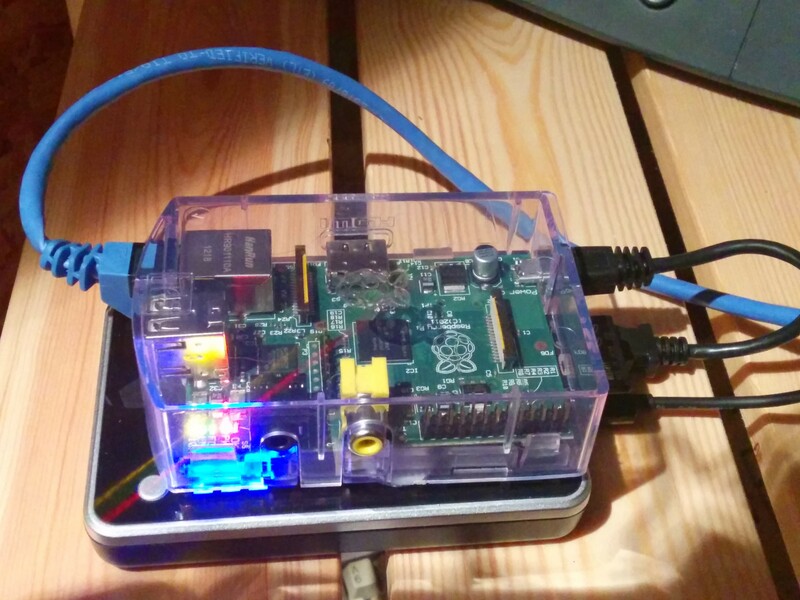 As I mentioned recently on Google+, I’ve recently installed a telephone system for Meshed Insights using a Raspberry Pi. Here’s a description of the system I’ve put together. The brains live in a model B Raspberry Pi. I installed the GNU/Linux distribution Raspbian using the easy NOOBS on an SD card, then installed RasPBX — FreePBX and Asterisk — using the Pi Store via the desktop as that was easiest. I enabled sshd so I can log in from the office (using a private key so it’s less hackable), set the unit to have a fixed IP on our internal network and then disconnected the keyboard, mouse and screen. The system now runs headless in our server room.